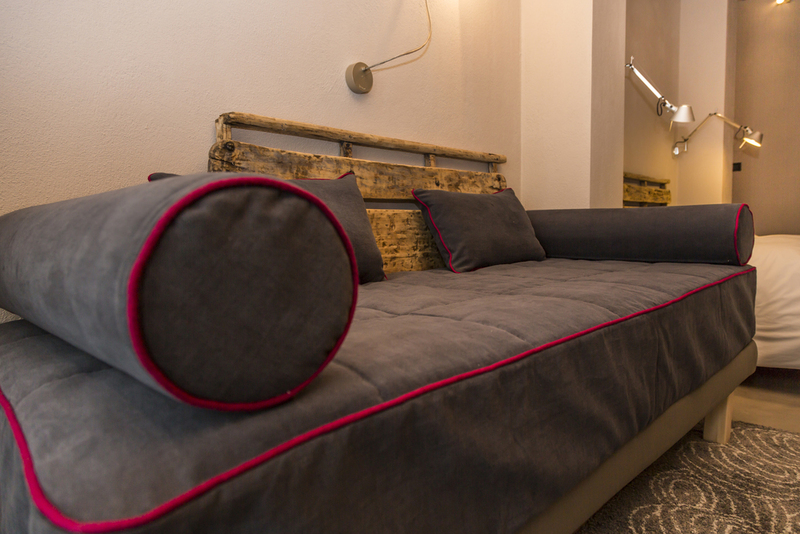 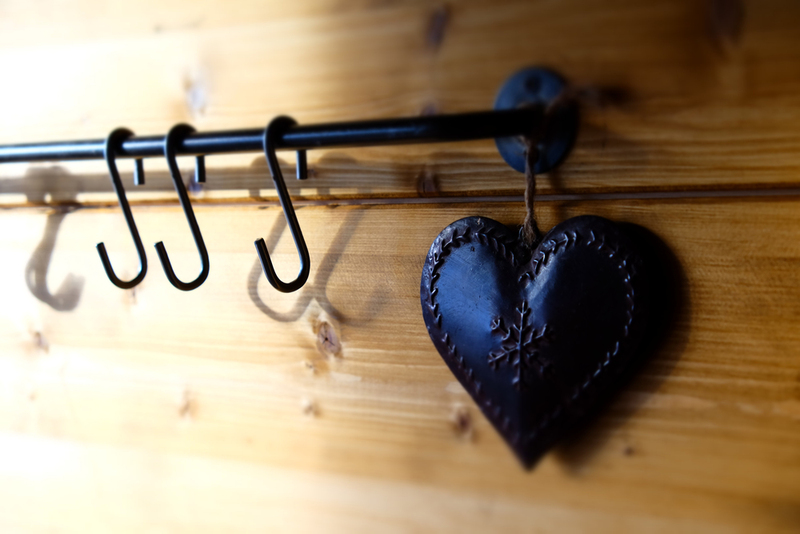 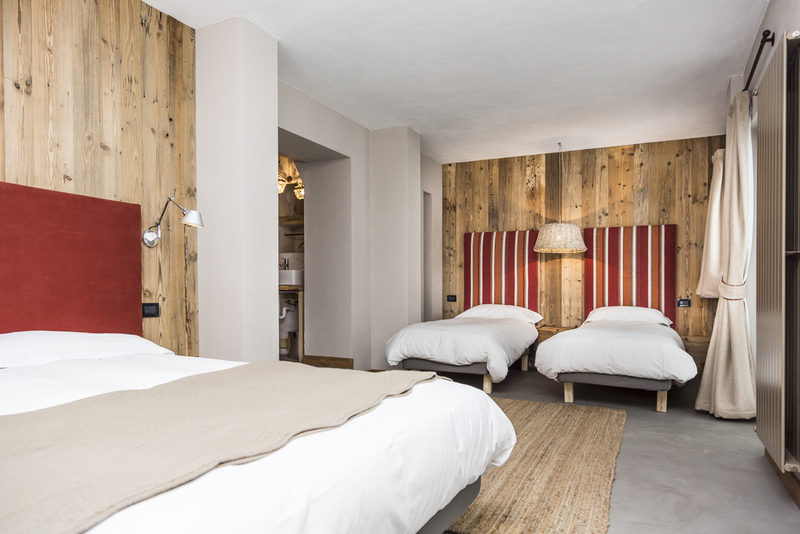 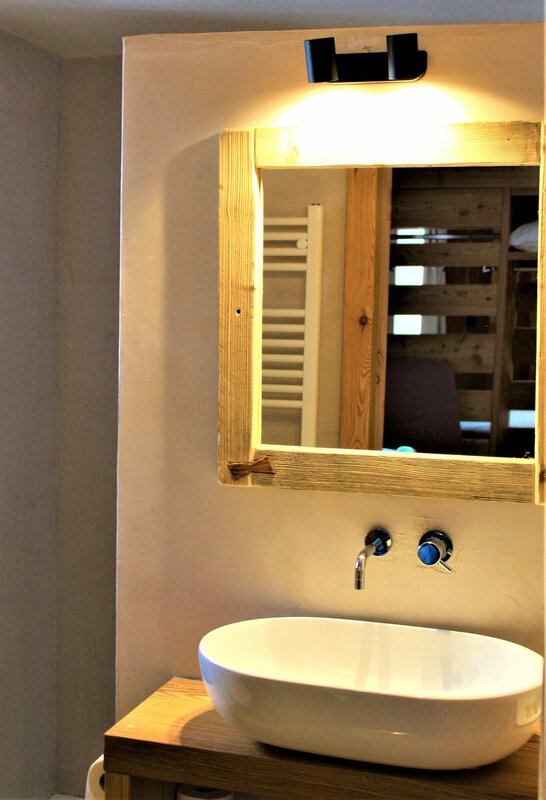 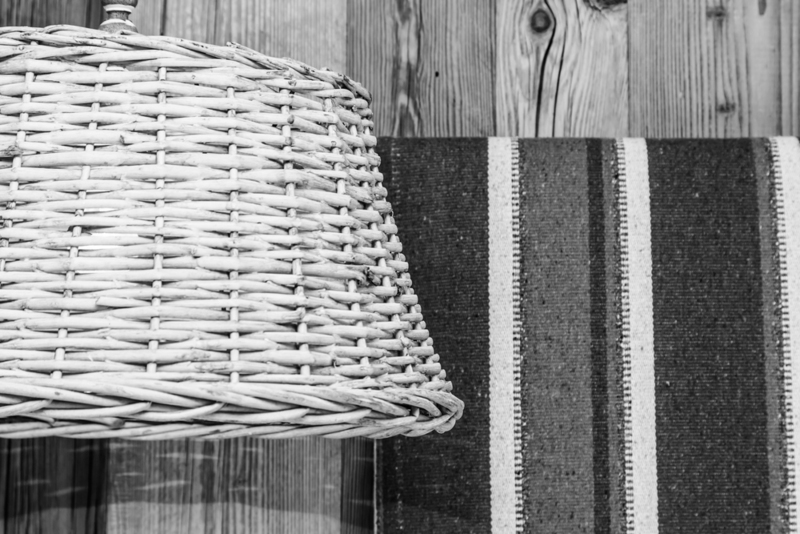 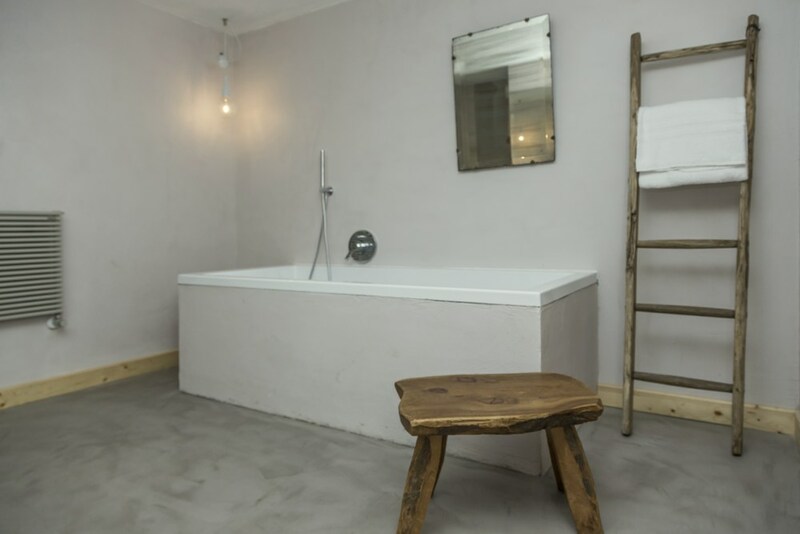 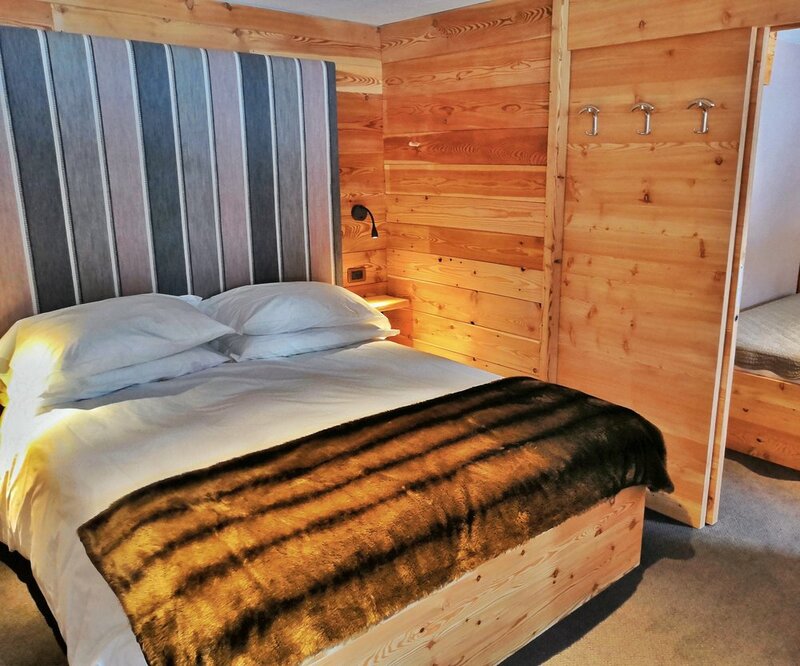 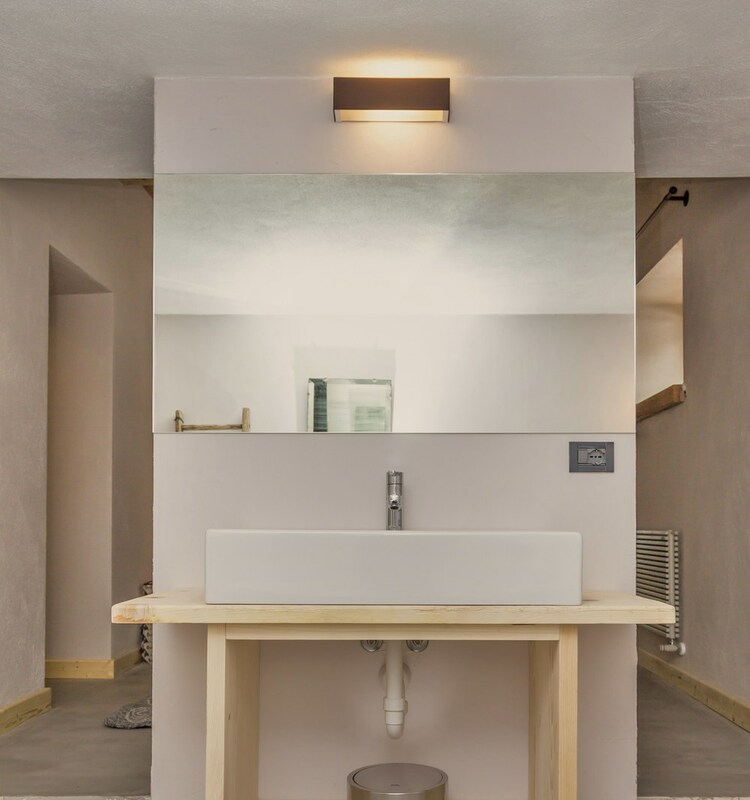 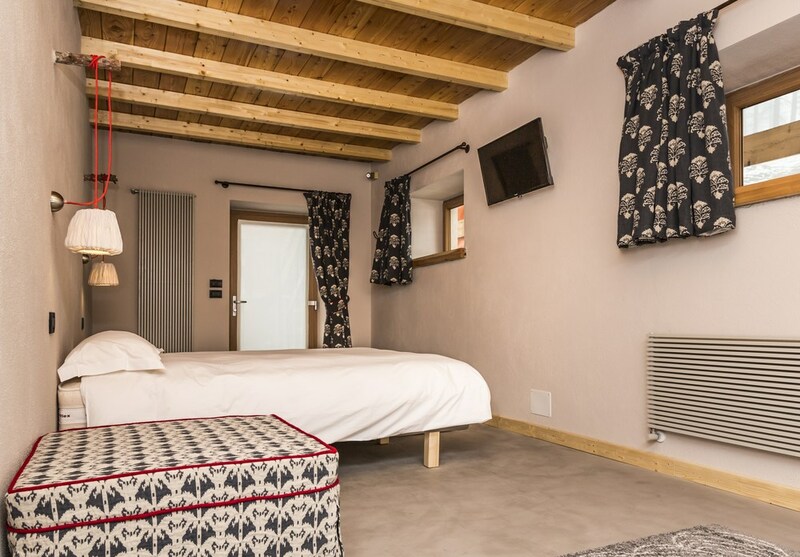 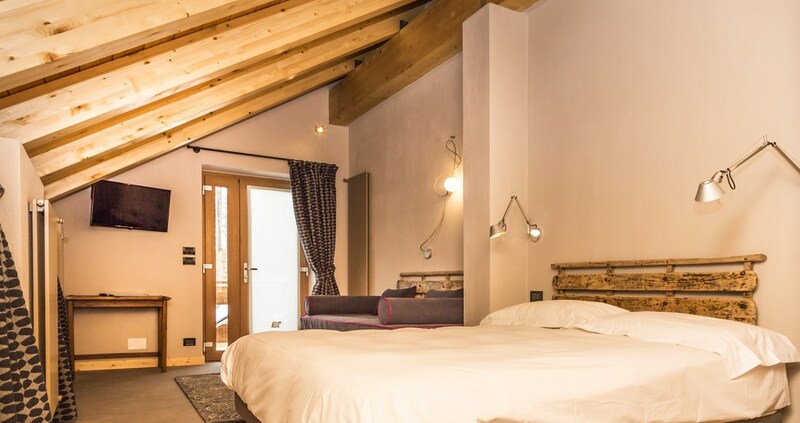 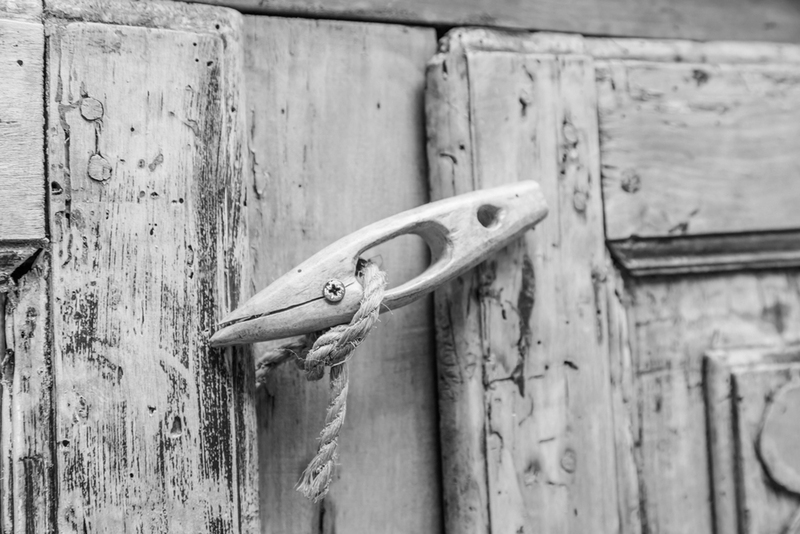 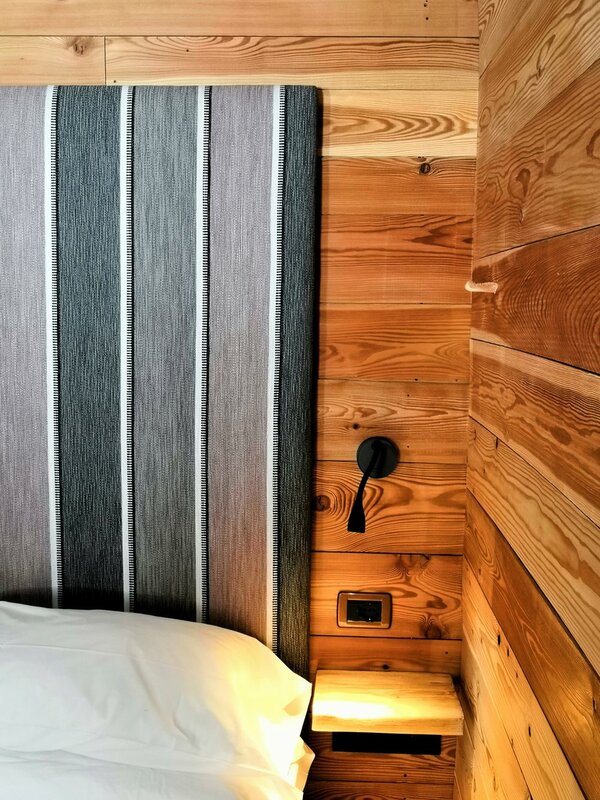 The Orso Bianco is an intimate 13 room ski to door hotel & chalet , the accommodation is split between 9 rooms in the main building and 4 rooms in our chalet . 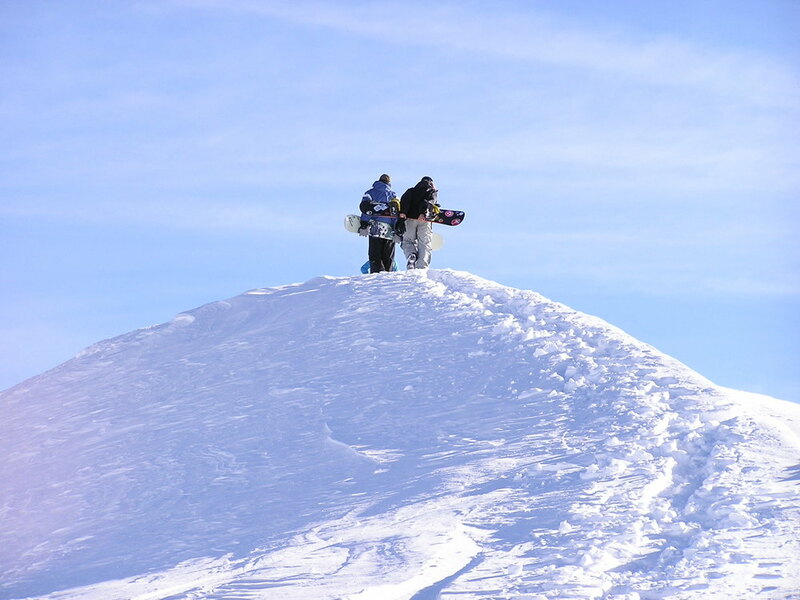 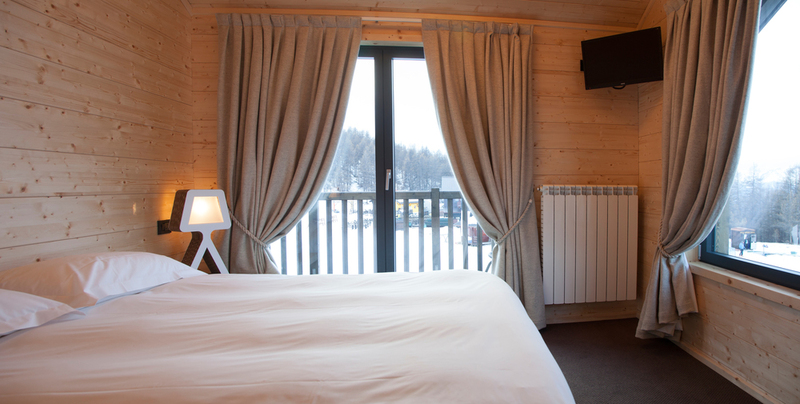 Book your winter ski holiday, ideal for families, groups or couples sleeping 48 guests. 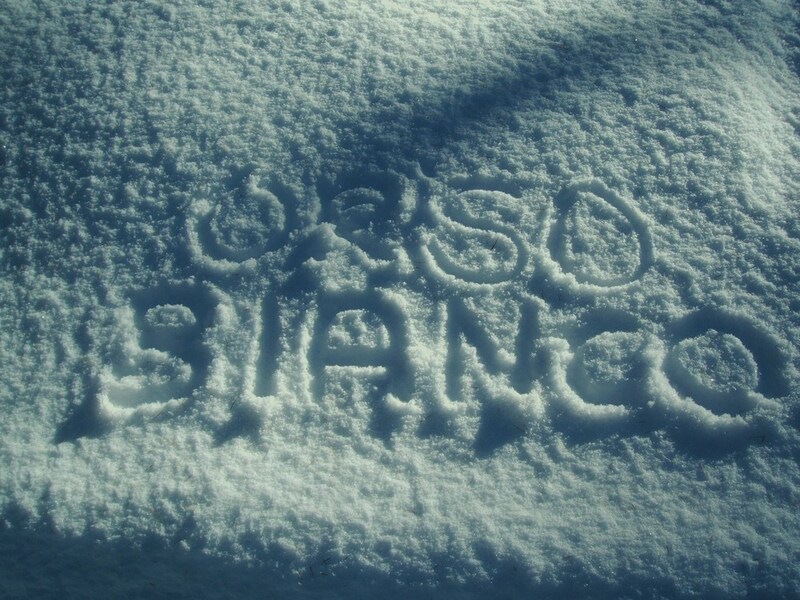 So whether its Christmas , New Years, Easter, a unique birthday or wedding celebration on the slopes the Orso Bianco is perfect for your plans.